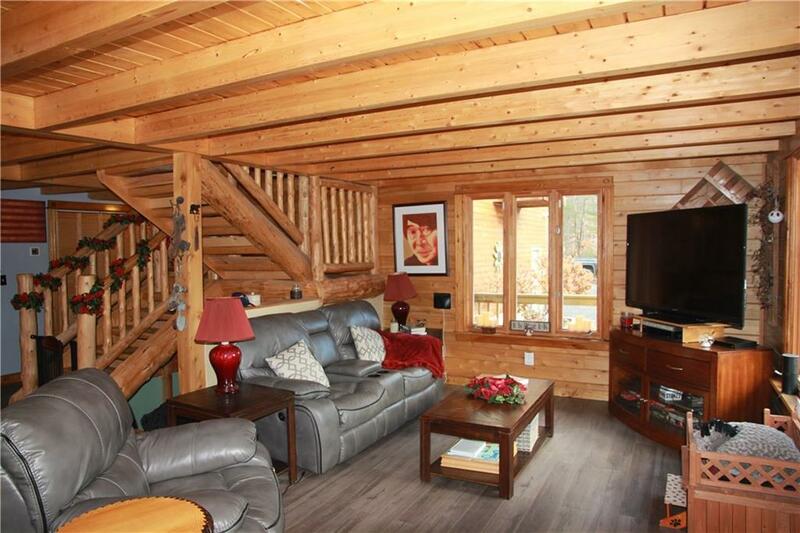 Living Area: 3740 Square Ft.
One of kind! 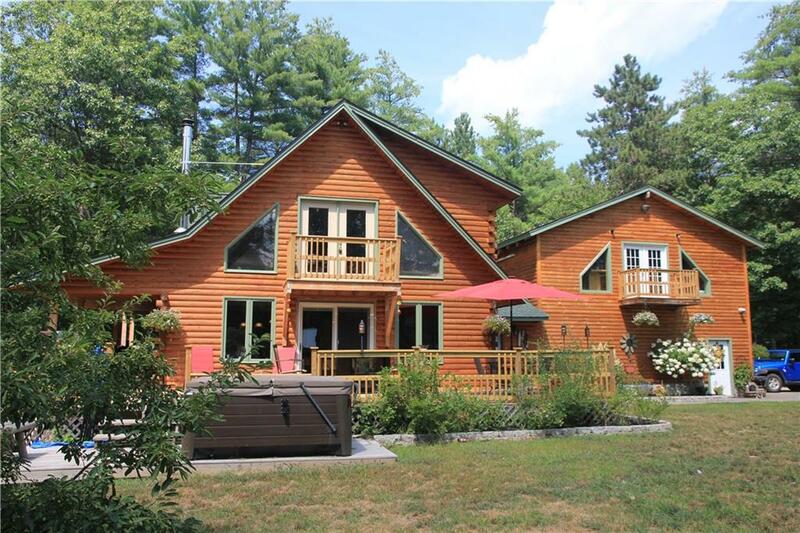 This log home situated on over 20 Acres of land and over 2600 feet of waterfront along Winter Brook! A MUST SEE!!! 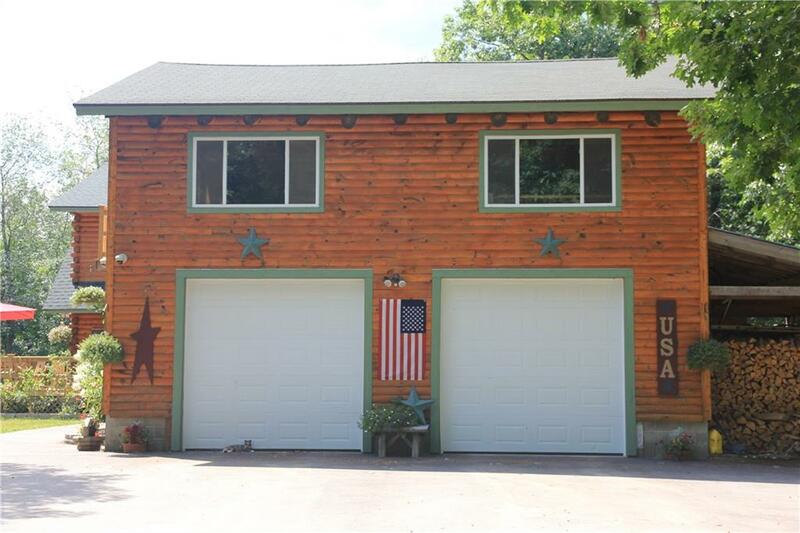 One of kind This log home situated on over 20 Acres of land and over 2600 feet of waterfront along Winter Brook has it all. 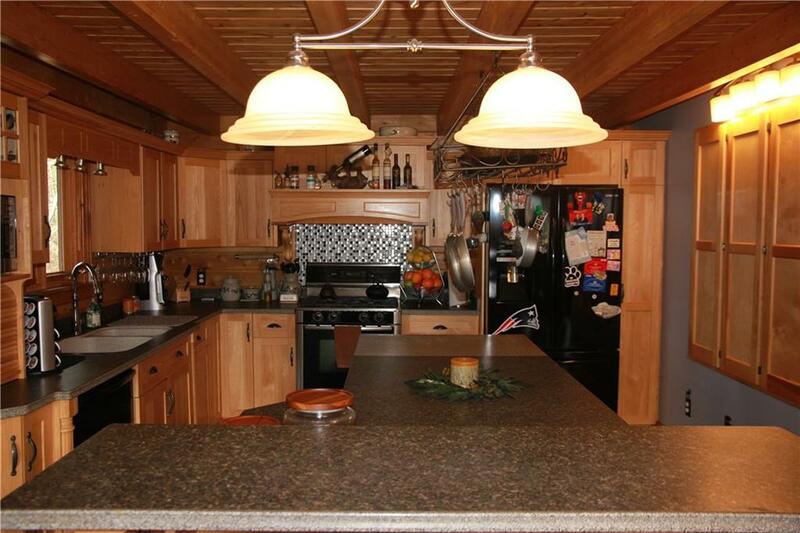 Property offers lots of windows, wrap around decks, custom kitchen and baths, 5 heat and cooling systems, oversized 2 car garage, 2 stall horse barn with tack room and hay loft, an additional large out building for storage and equipment, fenced in Pastures and paddocks, bonus game room and much more. 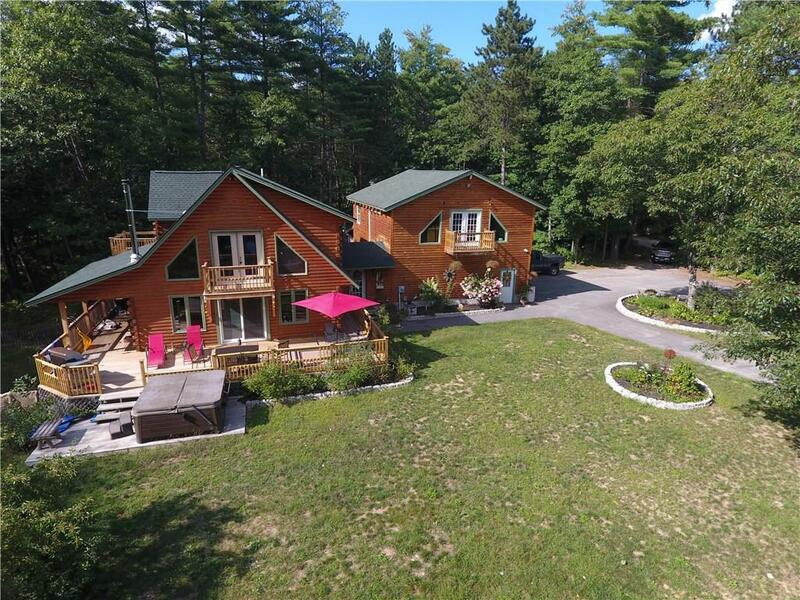 You can boat into Hogan and Whitney Ponds, access trails for horse back riding, ATV;s and snowmobiles. A MUST SEE!! !